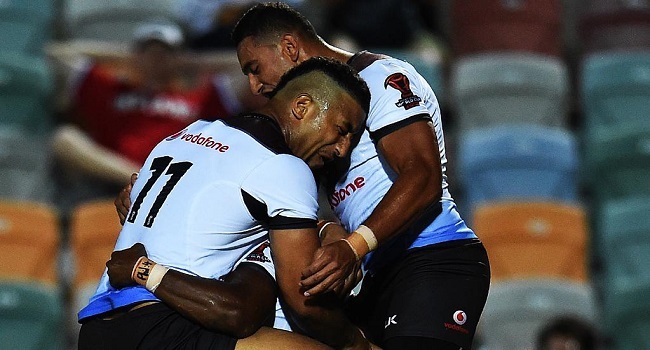 The Vodafone Fiji Bati flyer Akuila Uate believe they could have done better during the Rugby League World Cup semi-final against Australia. Uate says despite the loss he thanked his Bati brothers for the well played tournament. The Bati centre believes that the Kangaroos will beat England on Saturday in the final of the Rugby League World Cup.